Punjab has partnered with the Royal Agricultural Society of WA, for a second time, to host their annual wine dinner. A nine course Indian inspired degustation menu with matched wine celebrated the offerings of both WA’s regional areas and the links between coast, country and city. Standout dishes included the “IFC” Indian fried chicken with spiced honey and the pistachio crusted Amelia Park lamb rack. 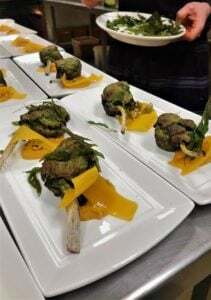 Also on offer were the Baldivis Rabbit “Indian Classics” – a selection of dishes utilising the whole rabbit; including a saag curry made with offal. 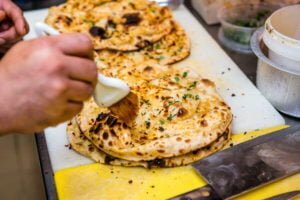 Our mouthwatering garlic naan, fresh from the tandoor accompanied this dish. 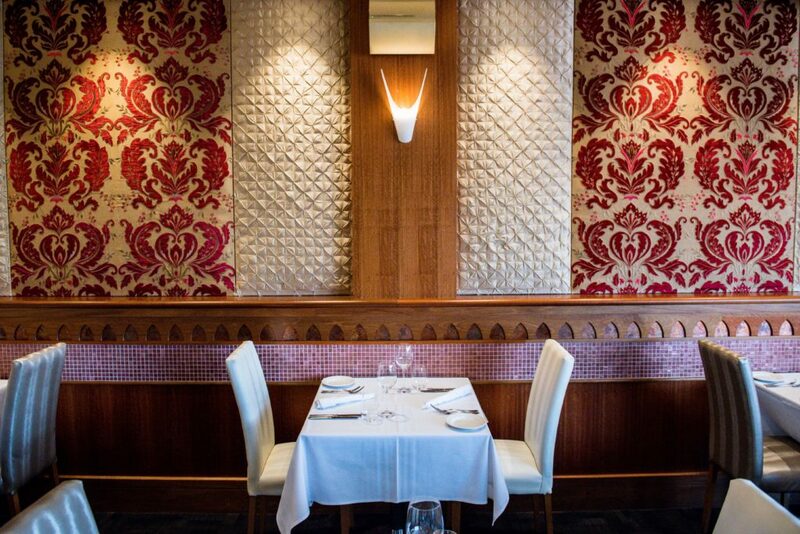 Our intimate and plush restaurant surrounds are perfect for smaller gatherings or functions, catering for up to 70 guests. Punjab Indian Restaurant will work with you to create a memorable function experience; selecting and creating dishes to suit your needs and budget. Enquire today!